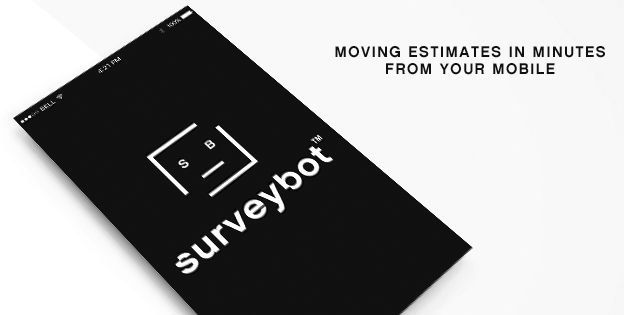 Surveybot is a suite of transformative video services for the moving industry. For a customer that means doing a video survey at 9PM in your pajamas. For movers, that means lower cost and higher conversion rates on surveys, happier customers and a better use of your moving minds and muscle.